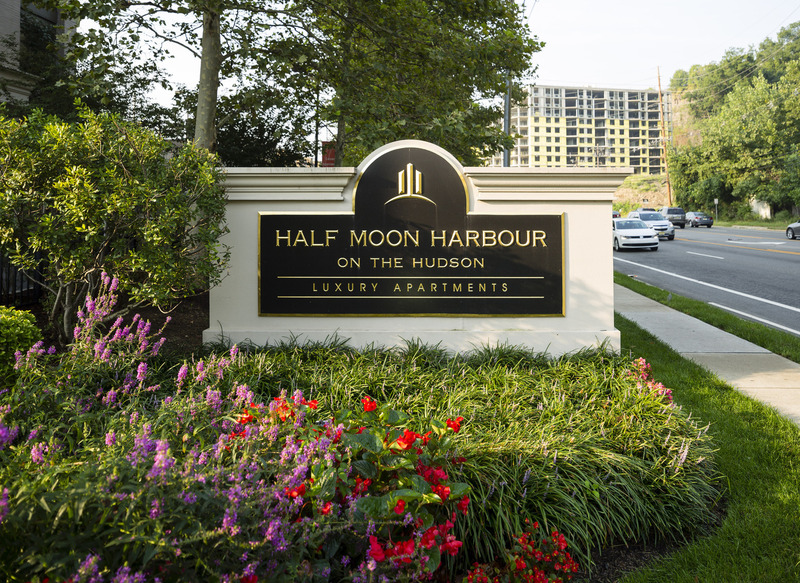 Exuding the ambiance of a resort-style oasis, Half Moon Harbour offers an incomparable waterfront lifestyle minutes from New York yet miles away from it all. 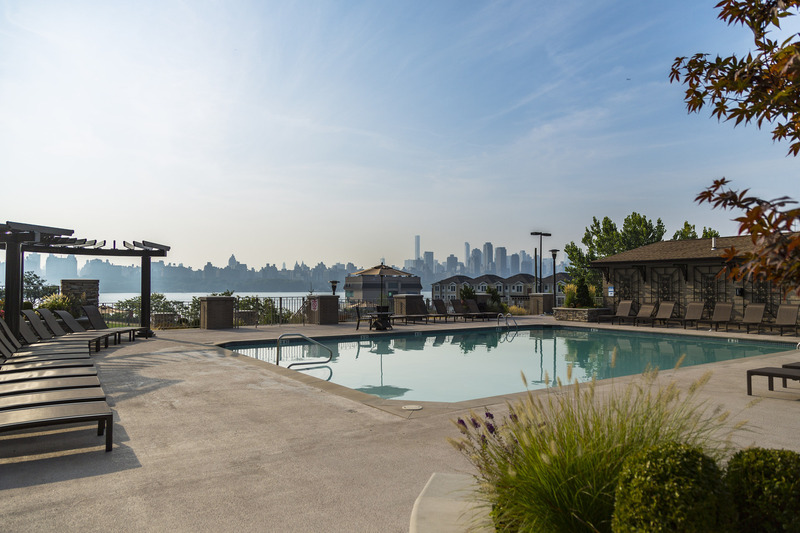 Nestled between the George Washington Bridge and the Lincoln Tunnel, these apts. for rent provide a unique urban living experience that is one-of-a-kind in North Bergen, NJ. 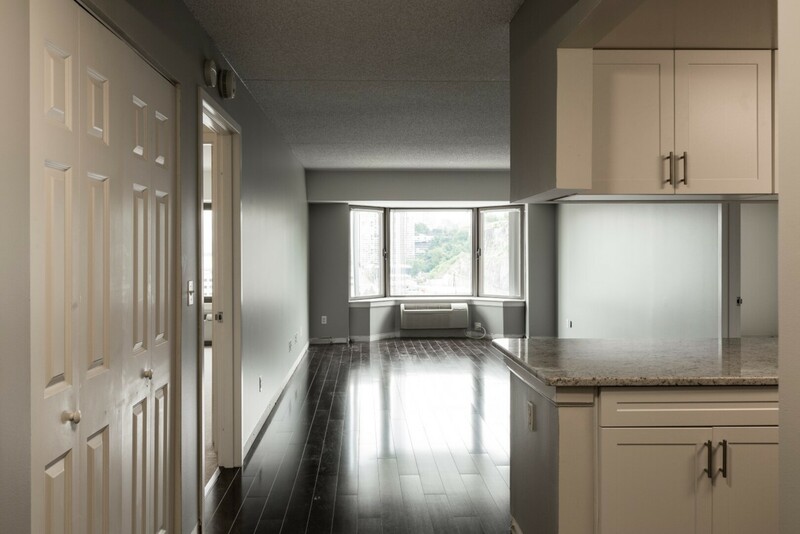 The one, two and three bedroom apartments at Half Moon Harbour are everything a home should be, thanks to stylish finishes and modern touches. 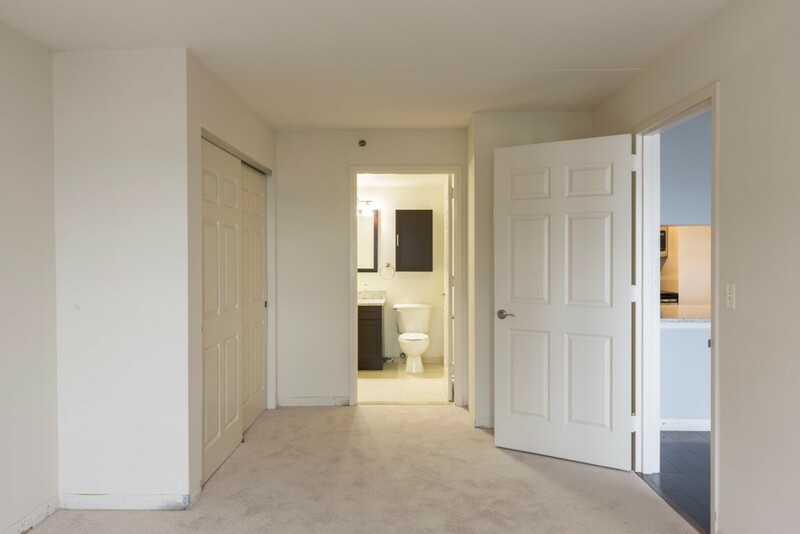 Hardwood flooring, plush bedroom carpeting, generous storage space and a convenient washer and dryer set make every residence truly livable. 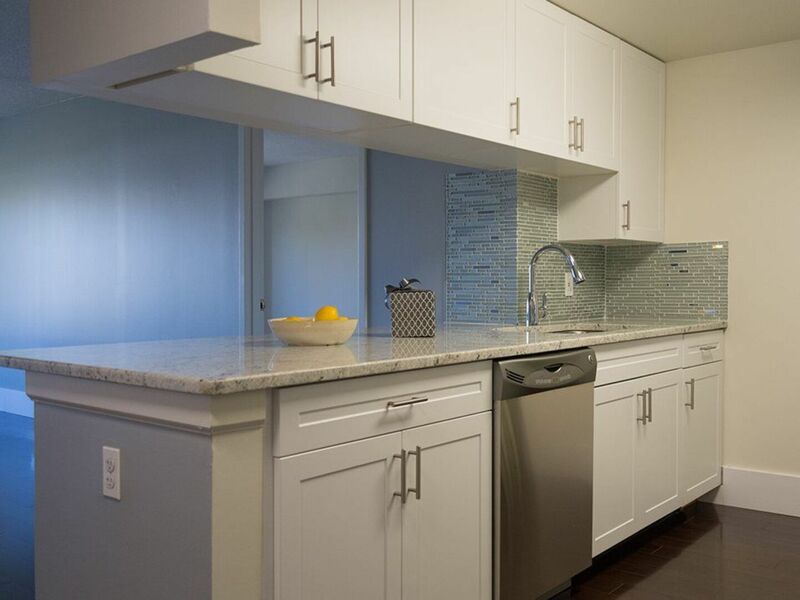 Beautifully appointed kitchens feature tile backsplashes and granite countertops, along with stainless steel appliances, breakfast bars and custom cabinetry in select models. 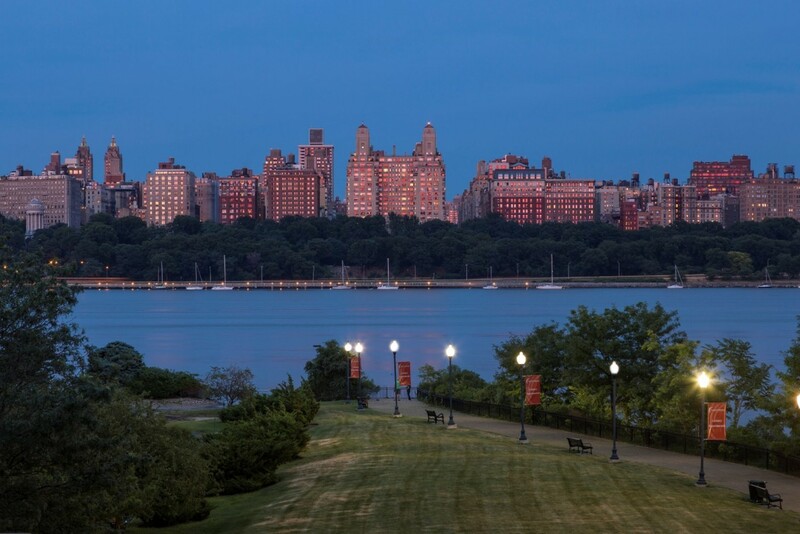 Additionally, private balconies in many layouts reveal breathtaking views of Manhattan. The surrounding community boasts life-enhancing amenities that balance invigoration with relaxation. Overlooking the New York skyline, the expansive patio is at once intimate and dynamic. The heated outdoor pool provides a tranquil spot for a swim. Work on projects in the business center, practice your swing on the tennis court or unwind in the media lounge. 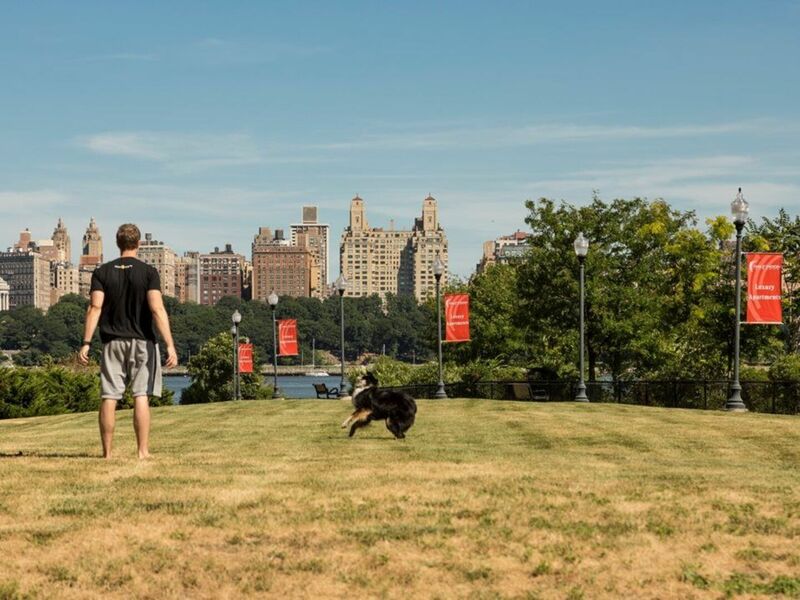 A dog run, herb garden and fitness center are also available. 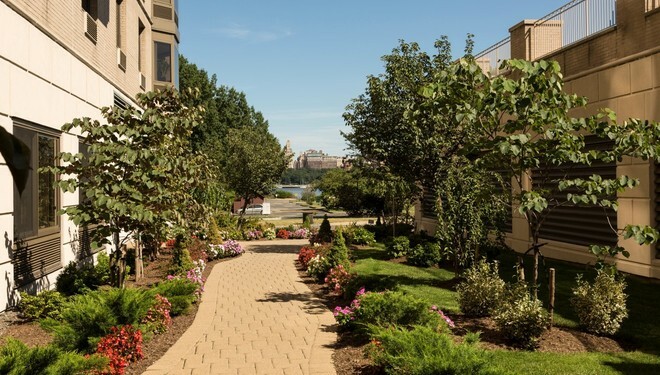 A stunning river walk surrounds Half Moon Harbour, allowing you to stroll along the banks of the Hudson. From here, you can hop on the complimentary shuttle for a hassle-free commute to the ferry into NYC or Hoboken Terminal. 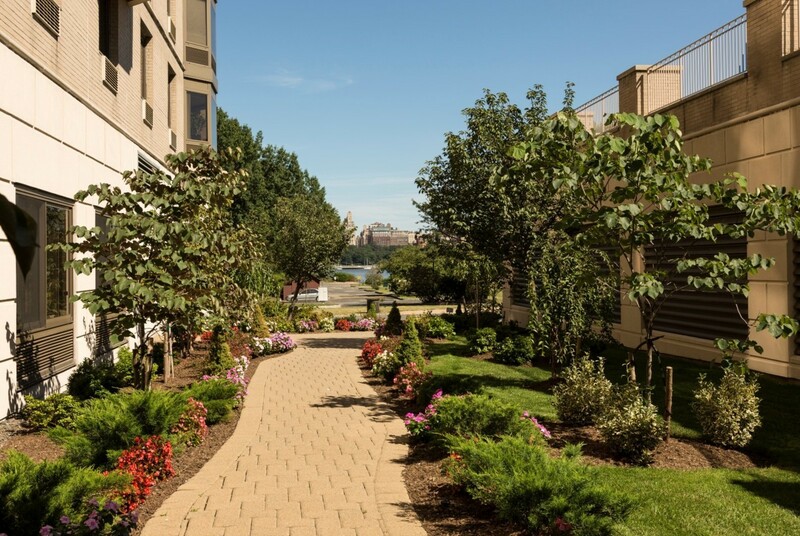 The apartment community’s idyllic North Bergen, NJ location places you within minutes of vibrant shopping venues, delicious eateries and more. Pet Policy: We welcome two pets per apartment home. Pet rent is $50 per pet and there is a $500 pet deposit. There is no weight limit, but we do have certain breed restrictions. Please call for complete pet policy information. Parking Comment: We have both indoor and outdoor parking spaces available. Indoor parking is $130 for the first and $175 for the second space. Outdoor parking is $90 for the first spot and $100 for the second.